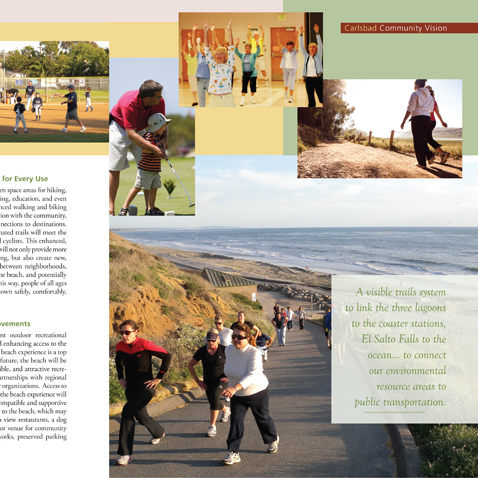 Carlsbad, with a population of 104,000, occupies 42 square miles of beaches, bluffs, and rolling landscape on the northern coast of San Diego County. The city is a major employment hub and visitor destination, with a general aviation airport, three lagoons, beaches, Legoland, and numerous resorts. The Draft General Plan seeks to maintain the community’s small-town charm and visual quality, while introducing mixed-use neighborhood centers, emphasizing walking and biking, and revitalization of downtown and the Barrio neighborhood. The plan also seeks to enhance access to the seven-mile long waterfront, and activate it with strategically placed nodes. 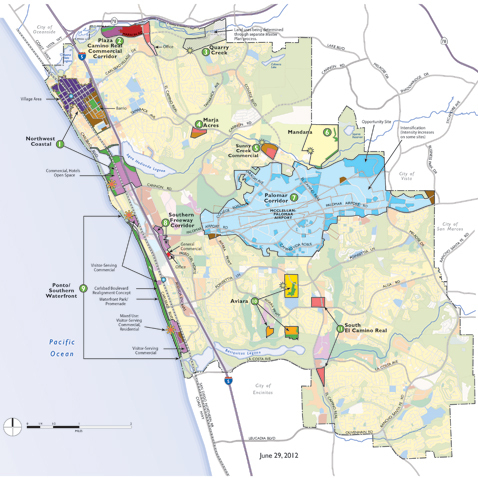 Drafts of the General Plan, Climate Action Plan, Housing Element, and the EIR have also been released for public review, and work is underway on the comprehensive update of the Zoning Code. 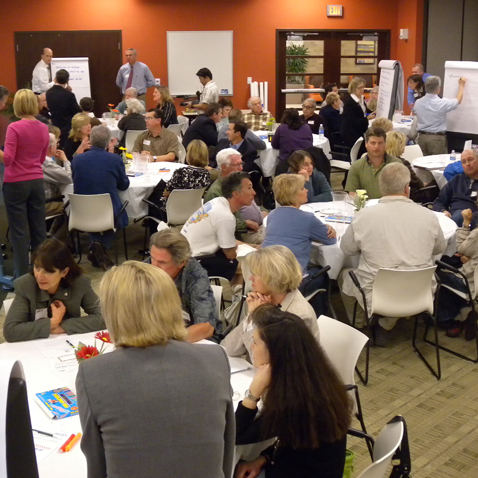 The planning process has included an extensive outreach process led by D&B, with hundreds of community workshop participants, and more than 7,000 responses to a citywide mail-in survey.